If you need any information about PTO, please contact our PTO president: Thomas Douthitt via email. 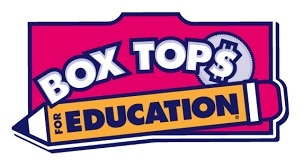 Parents, keep collecting those boxtops! We collect year-round at school. Don't forget to ask family and friends! 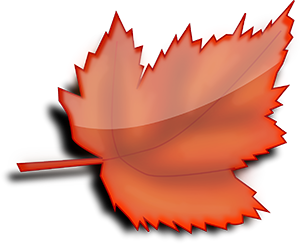 Fall festival is coming soon. The date has been set for Friday October 19th from 5:00-8:00 p.m.! Mark your calendar and save that day. Come join us for lots of fun!!! Parent information will be coming home for donations. These forms can also be downloaded from the PTO Forms page. We look forward to seeing you at our events, and your support is greatly appreciated!